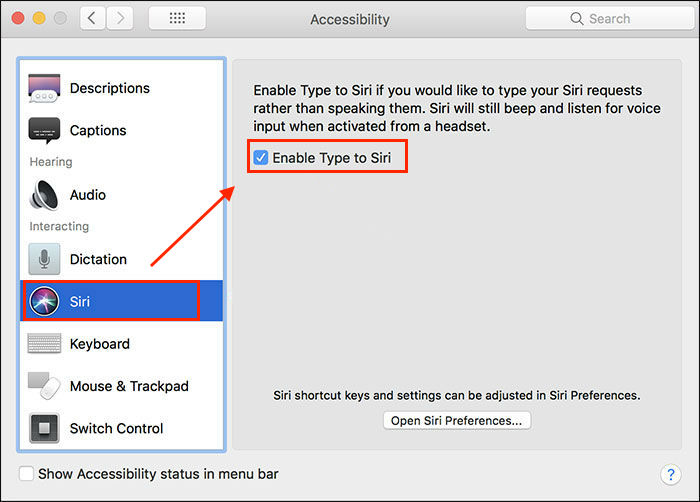 “Type to Siri” is a new feature in iOS 11, but do you know how to enable “Type to Siri” on Mac in macOS High Sierra? This guide will show you in detail. 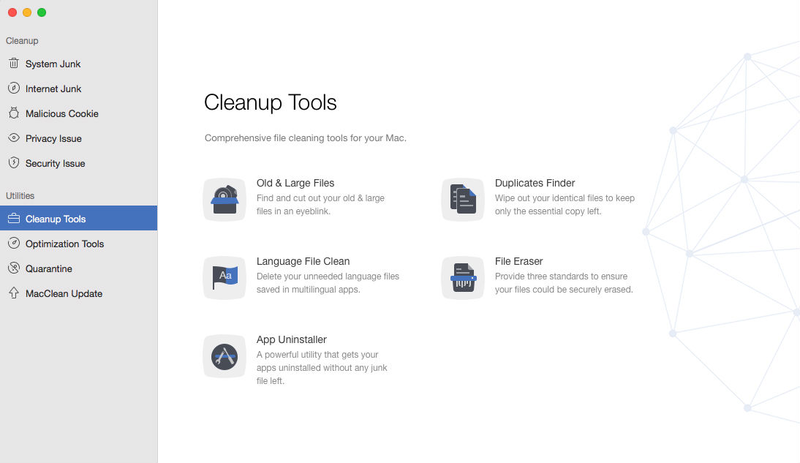 After learning about how to enable Type to Siri in macOS High Sierra, you can have a try on this professional Mac cleaning tool to make your Mac run faster by removing kinds of junks, duplicate files, useless old files, etc. When you want to do some settings or ask some queries, the Apple’s voice assistance is always ready to do any task for you. But, in some cases, Siri can’t recognize your voice in macOS High Sierra, in this case, what will you do? Or, sometimes you are in a very quiet place like a library or a very noisy place like a bar, when you trying to talk to Siri, it always a bit inappropriate. Hence, what to do? Luckily, Apple is always going to prompt more considerate new services for you. Apple introduced a new feature for Siri in macOS High Sierra, which enables you to use natural language text to communicate with Siri. But, do you know how to enable Type to Siri on Mac in macOS High Sierra? If you’re not sure, read on, the detailed steps of using Type to Siri on macOS High Sierra will be introduced in the following text. 1. 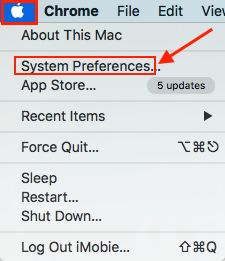 On your Mac, click the Apple Menu icon on the top left corner and select System Preference. 2. Then, click on Accessibility. 3. Scroll down and click on Siri. 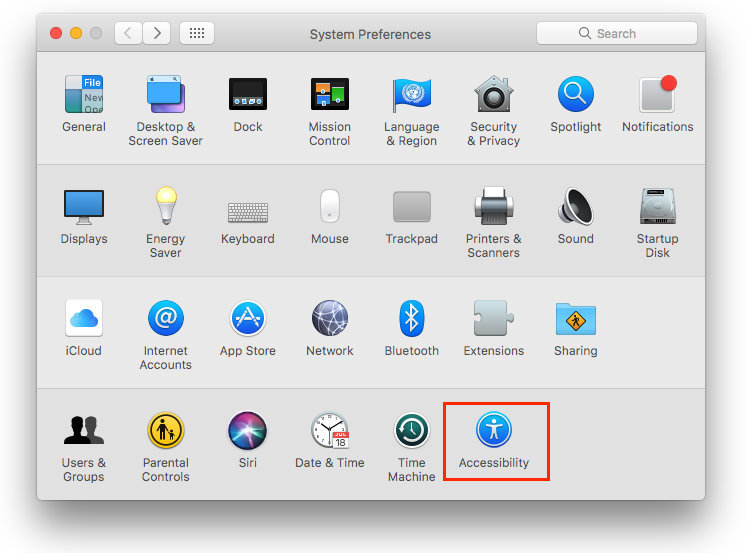 Then tick the Enable Type to Siri on your Mac in macOS High Sierra. That’s done. Now, you can type your query without saying a word, and your virtual personal assistant will answer your question with all its abilities. As any other computer, like Windows, the Mac can get sluggish and clumsy with the use of time. The reasons that your Mac running slow may variety different, such as nearly full Mac hard drive, not enough RAM, too much files on Mac desktop and so on. So, in this part, we’re going to recommend you a cleaning tool - MacClean to help you free up your Mac and make it run faster like new. MacClean is a powerful Mac cleaning software that made to remove kinds of files and viruses to make your Mac run faster. It supports removing Internet junks (Safari junks, Firefox junks, and Chrome junks), System Junks (cache files, log files, app leftover, etc. ), scanning/deleting virus, duplicate files, old and large useless files, language files, iTunes backup, iPhoto copies and more on your Mac. What’s more, it also helps you empty all of the Trash folders on your Mac permanently and these files cannot be recoverable anymore, which totally protects your privacy and data security. So, if you feel your Mac running slow, why not download and install MacClean on your Mac to speed up your Mac. Here is a screenshot of MacClean. After reading this article about how to enable Type to Siri on Mac in macOS High Sierra, you can type to Siri instead of talking to Siri on your Mac now. By the way, if you want to make your Mac run faster, you can have a try on MacClean.